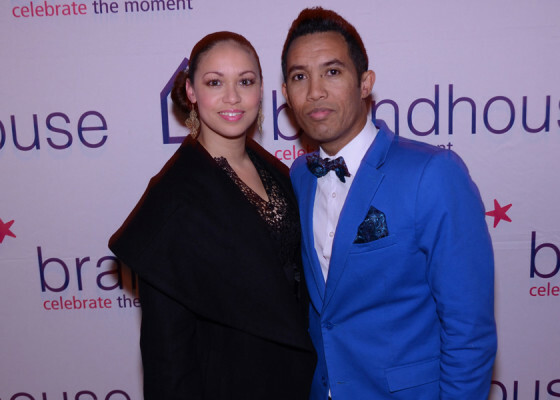 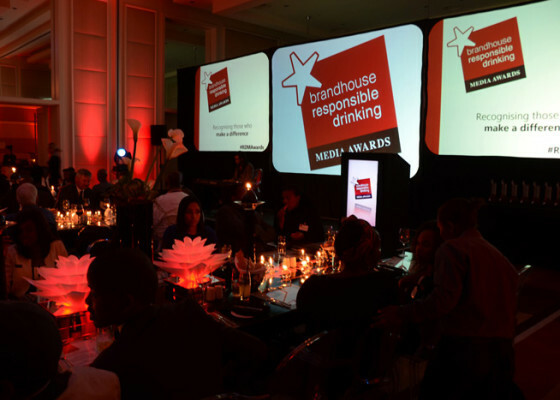 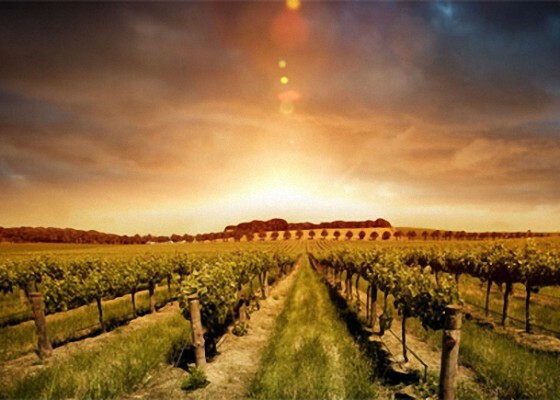 22 July 2014 Cape Town, South Africa, 28th June 2013 – South Africa’s leading total beverage alcohol company, Brandhouse Beverages (Pty) Ltd, is pleased to announce the winners of the 2014 Responsible Drinking Media Awards (RDMAs). The winner of each category received R10 000 and was acknowledged for their journalistic skill and the level of influence and support they have given the responsible drinking agenda. 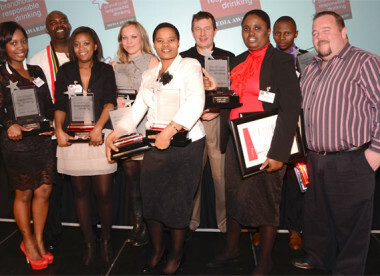 MEDIA HOUSE OF THE YEAR Radio Khwezi – This was based on the number of valid entries received from this radio station. 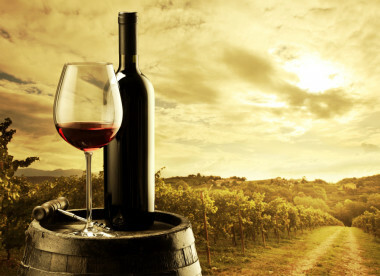 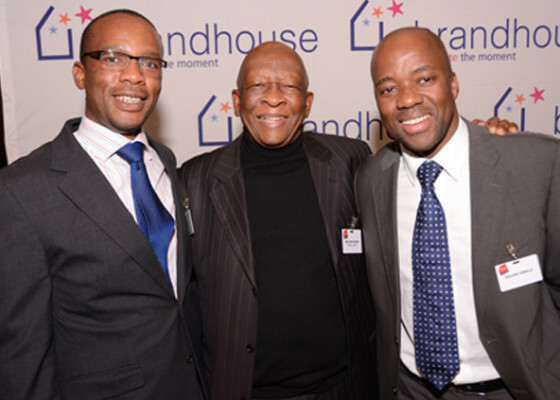 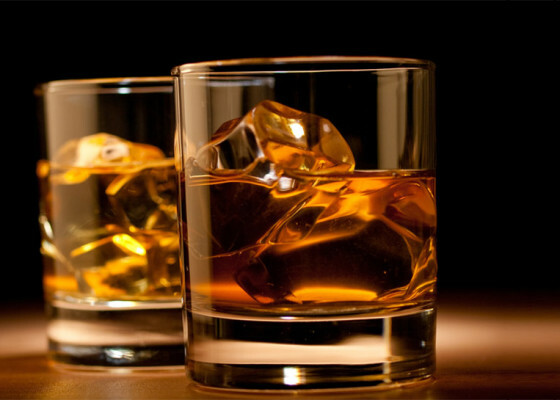 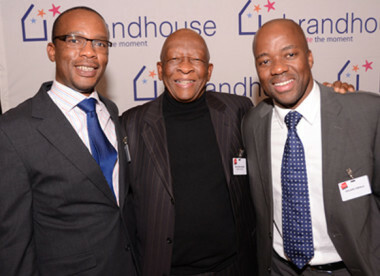 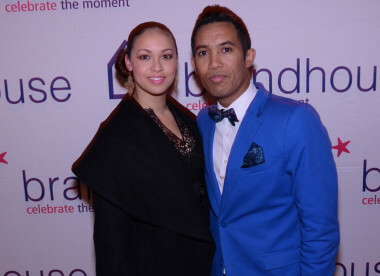 Each year brandhouse calls on journalists to use their influence to promote responsible drinking amongst the South African public by publishing media pieces covering responsible drinking and issues related to it, such as alcohol abuse, drink driving, underage drinking, foetal alcohol syndrome, binge drinking and alcohol related violence etc. 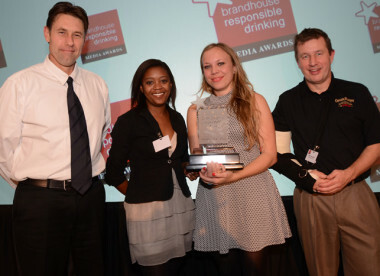 Bloggers, Community media, Campus media, Online Media, Newspaper, Magazine, and Broadcast category media pieces are eligible to enter the annual brandhouse RDMAs. 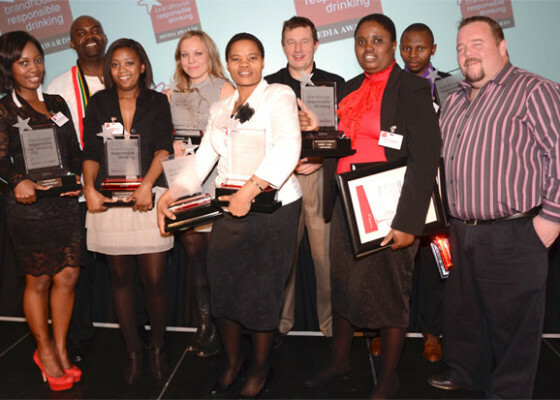 “Thanks to this year’s outstanding judging panel, made up of Mr Welcome Msomi, Father Smangaliso Mkhatshwa, Mr Khaya Dlanga and Ms Kerry Cullinan – our judges represented a wide skill set and provided the awards with a completely holistic judging approach,” concluded Milliken. It is the first awards initiative of its kind in the country and recognises journalistic efforts in supporting, promoting and contributing to the responsible drinking agenda and ultimately helping change consumer behaviour.